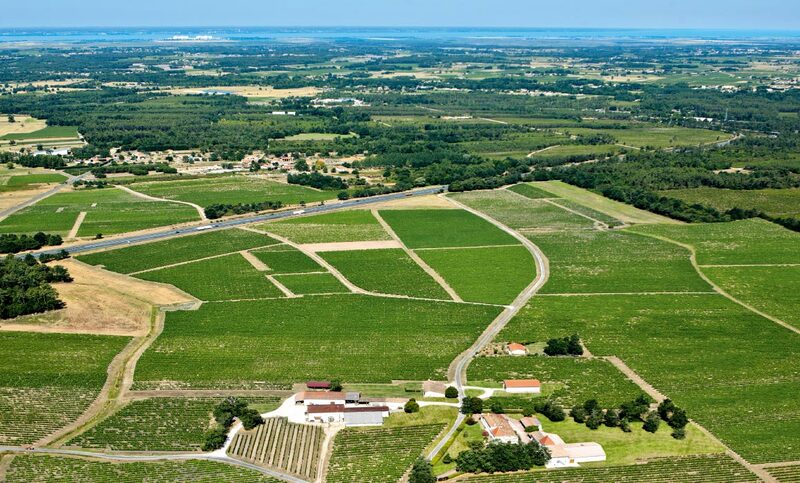 In Château Les Bertrands, our choices aim at enriching our long family tradition with today’s expertise. 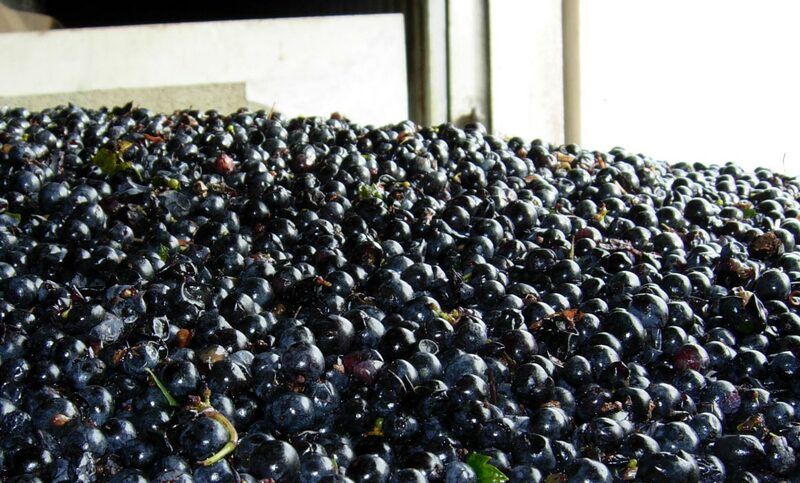 It is for this reason that we have been doing sustainable winegrowing since 1996. This is why we have installed a weather station on the vineyard, enabling us to monitor the weather conditions on a daily basis, avoid damage to the vines and reduce treatment to a minimum. 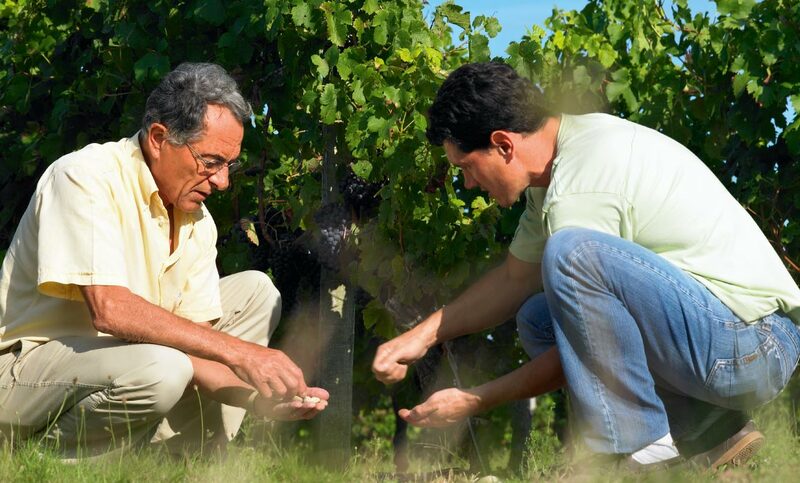 For this reason, all treatment done to the vines, from pruning to weeding between the rows, trellising and harvesting work in favour of harvesting the grapes at optimal maturity. 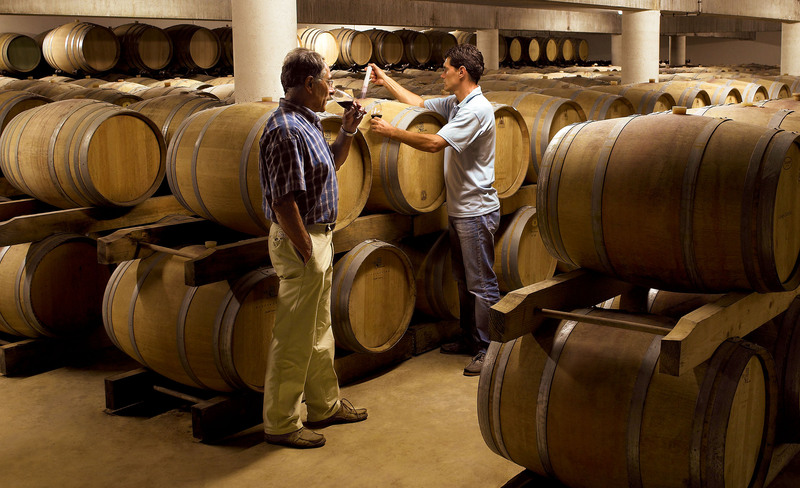 Sorted on a table, they are converted to wine in thermo-regulated tanks and benefit from strict parameters which aim to develop their character. Our recent investments showcase our double ambition with our requirements to respect soil and grape variety and willingness to understand and to appreciate our wines. 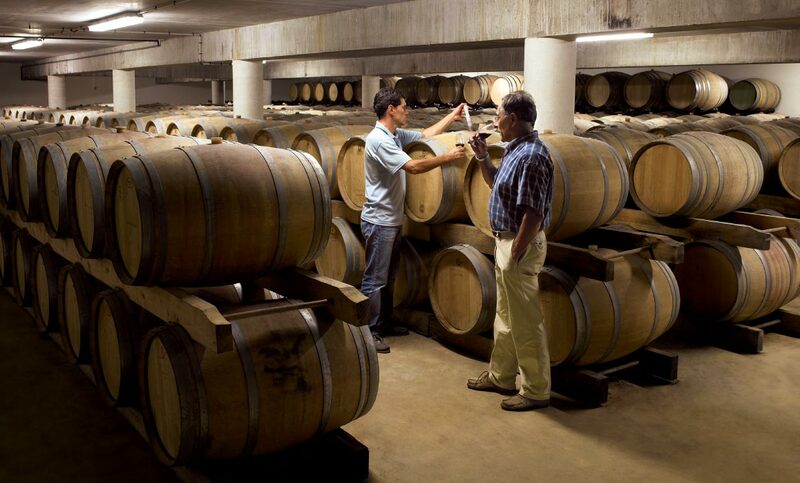 We constructed an underground cellar with the capacity of several hundred barrels allowing us to store many vintages. Likewise, we developed a vast reception room to welcome the general public, groups and wine tasting clubs. This is how our Château showcases its desire to share!